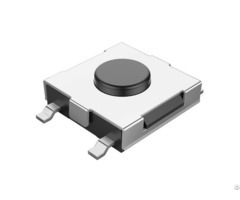 Micro Buzzer, SMD Magnetic Buzzer HCT5020A -External Circuitry, 5.0x5.0xH2.0, Worked with 3V p-p 4K Hz, Output 75dB This SMD magnetic buzzer is designed for surface-mounting applications It is applicable to computers, printers and many other electronic products. It utilizes magnetic field of the electromagnet to make sounds. 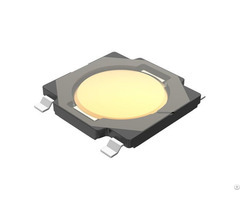 The high-quality buzzer boasts a long life expectancy and requires little maintenance. 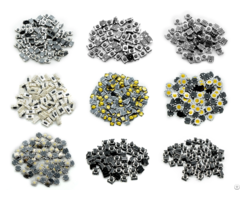 Business Description: Solar Snake Repeller,Piezo Buzzer,Magnetic buzzer,Audio indicator,Micro Buzzer ,SMD Buzzer Manufacturer.Changzhou Wujin Kaili Electronic Factory was founded in January in 2000 year . The company is located on Changzhou city , Jiangsu Province . Near the Shanghai . We are a electronic factory . 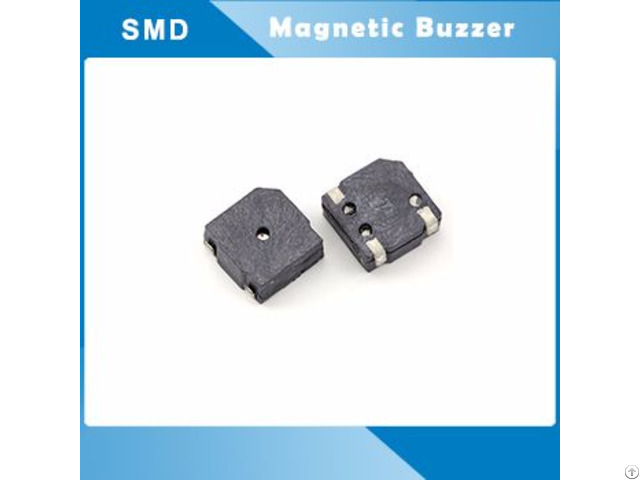 We major in production all kinds of Piezoelectric buzzers ,Magnetic buzzers,Piezo transducer ,Micro piezo buzzer,Micro SMD buzzer ,Solar Mole snake Reppler etc. The buzzers and Transducer applied to telephones , Home appliance, Passenger Cars , safety equipment etc for alarm . The Solar Powered Mole Repeller works in the garden. And it also works on voles, shrews, and other destructive rodents.